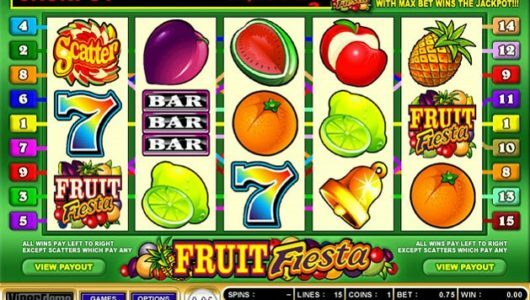 Whenever you get the urge to try your chances playing a progressive jackpot awarding slot, you should try and select one that in addition to its progressive jackpot also boasts a large range of built in bonus games and bonus features too. 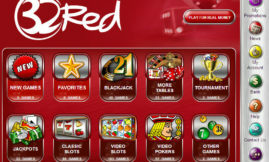 By doing so that will ensure that even if you are not lucky enough to win the progressive jackpot thanks to those bonus games and bonus features that can trigger as you play that slot at least you will get some fun and additional winning opportunities coming your way as you are trying to win the jackpot! 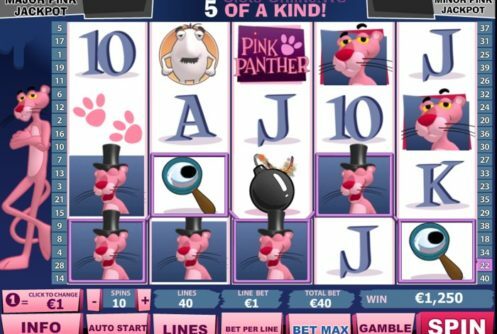 One slot worth learning more about is Playtech’s Pink Panther slot which is reviewed below. Up to 40 paylines are what you are going to be able to activate when playing the Playtech designed Pink Panther mobile slot and you can of course adjust the coin values to ones that are best suited to your bankroll too. The best aspect of the Pink Panther bonus games is that there are five of them on offer and each of them are awarded completely at random as you play off the base game. 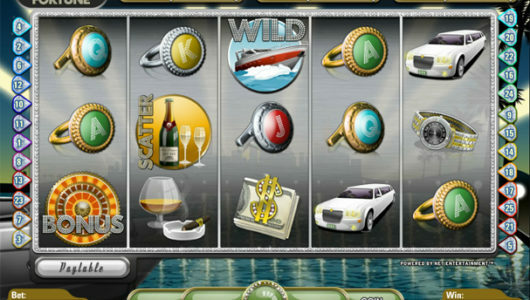 The bonus games are not going to be overly complicated to pay off as many of them are pick to win bonus games however you will also find a wheel spinning bonus game and a bonus trail based bonus game as part of those bonus games, any of which could award you with some very high valued winning payouts! The base game jackpot is worth 5000 coins which is awarded when five of the Pink Panther Wild symbols form on an activate payline, however two progressive jackpots can also be won but each of those two jackpots are awarded to players completely at random so you will never know when you are about to win one until you do! 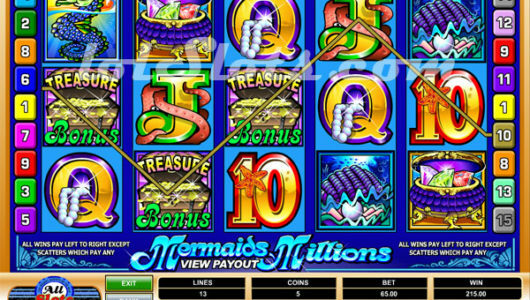 As the two progressive jackpots are won at random on the Pink Panther slot there is always going to be a chance that you will win one of them whenever you play it, however please never get obsessed with trying to win one of them! We are aware that some players who do set their sights on winning either of those progressive jackpots could spend a small fortune trying to do so, and may never actually win one of them!